There’s no need to travel over the bridge to get your authentic French crepe fix anymore! 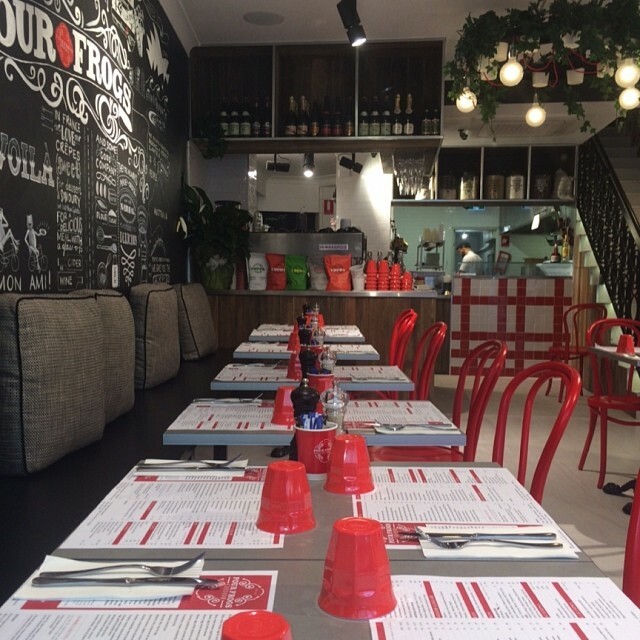 We’re excited to announce the opening of our second restaurant – Four Frogs Creperie in Randwick, Sydney. Find us at 30 St Pauls St, Randwick, in “The Spot”. We’re opposite the Ritz Cinema – ideal for those of you who love before or after-movie dinners. 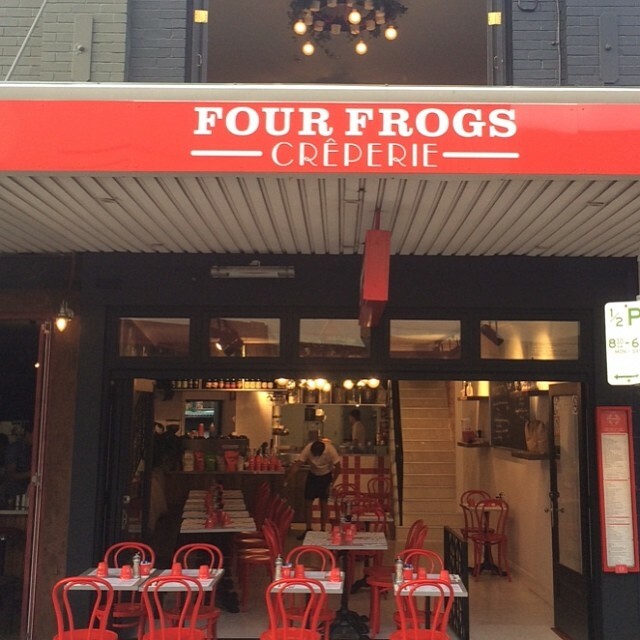 Find all the details about Four Frogs Creperie Randwick here.